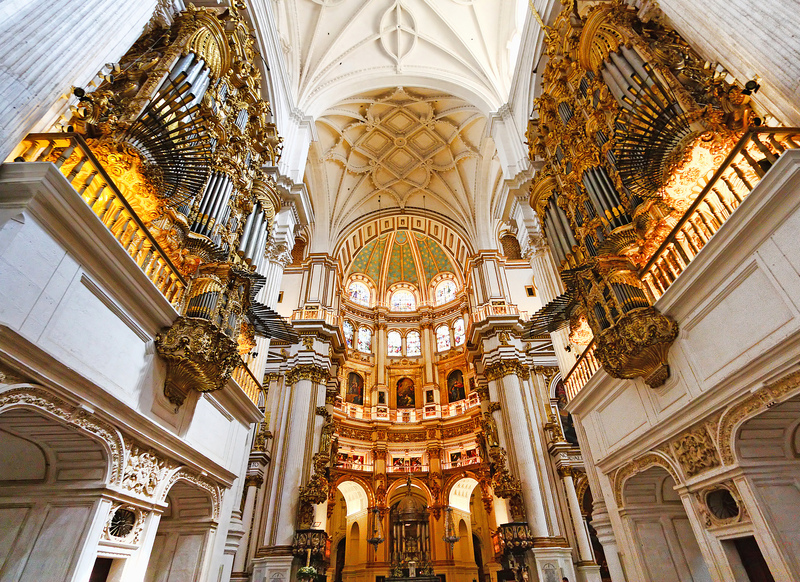 Granada Cathedral is the Catholic cathedral in the city of Granada, Spain. Known as the Catedral de Granada, or Santa Iglesia Catedral Metropolitana de la Encarnación de Granada in Spanish, it was constructed over 181 years between 1523 and 1704. 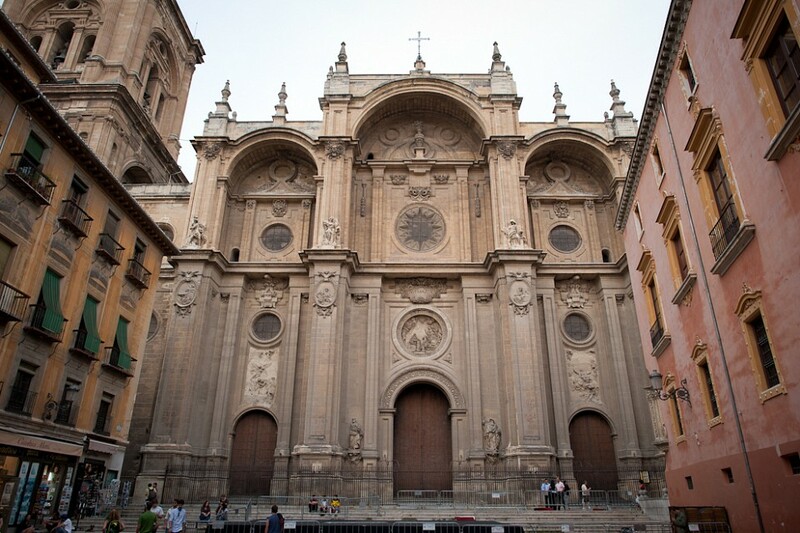 Since its construction began much later than other famous Spanish cathedrals such as the Gothic Seville Cathedral and Toledo Cathedral, its unique design includes elements of both Spanish Renaissance and Baroque architectural techniques. 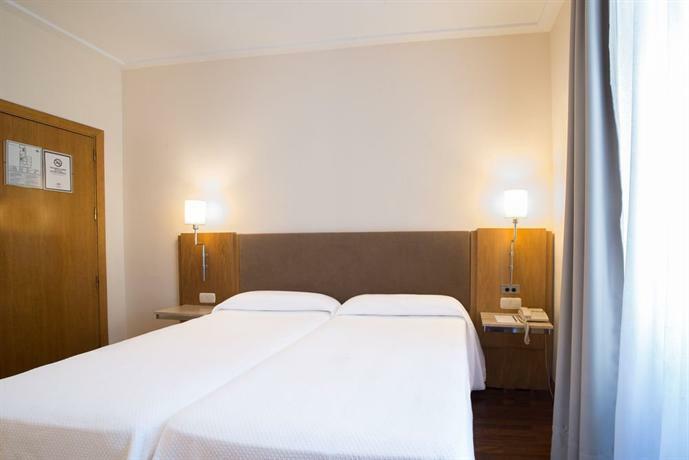 While most visitors come to Granada to experience the historic beauty of the Alhambra, there are plenty of reasons to stop by Granada Cathedral as well. When you enter Granada Cathedral, prepare to be amazed by the main chapel’s immense Corinthian columns and high ceilings, and its walls that are filled with beautiful stained glass windows. 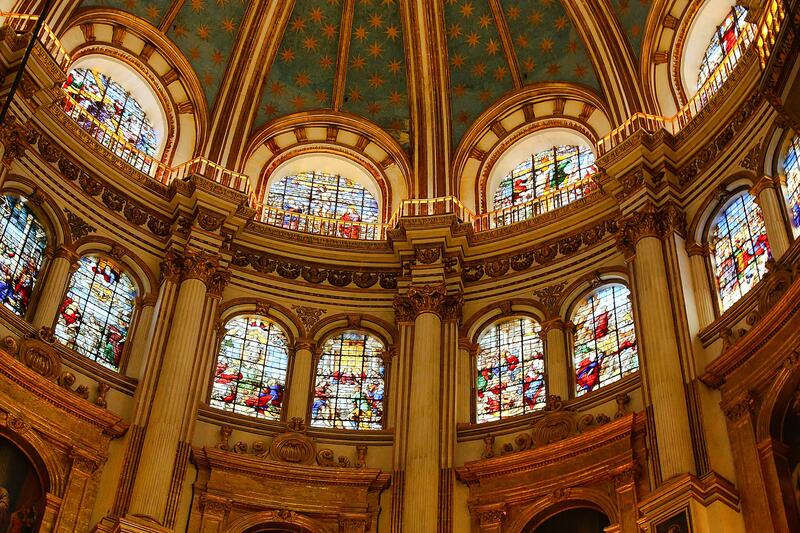 Make sure to take some time to explore the vast church and admire the artistry of those who built it. One of its most beautiful features is the Gothic Portal, which connects the Cathedral to the Royal Chapel. It stands apart from the rest of the Cathedral’s interior due to its Gothic architectural style. 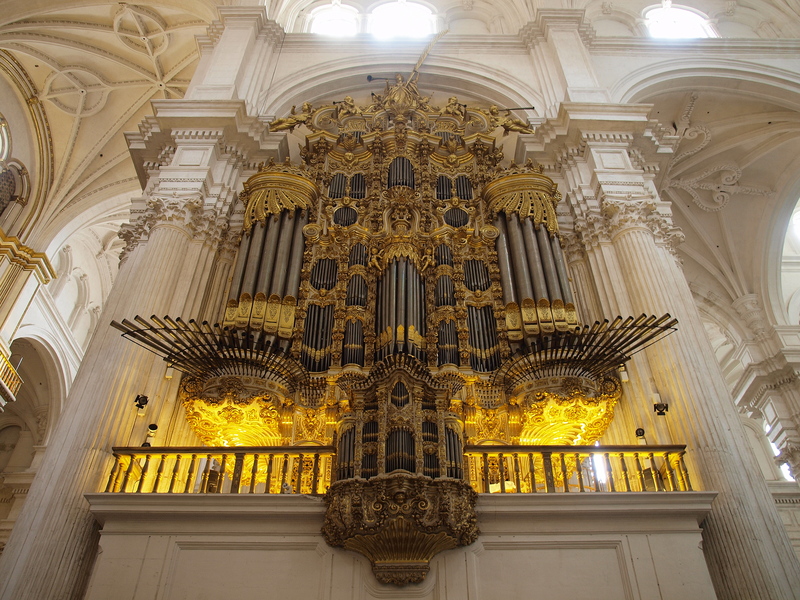 It is covered in hand-carved representations of religious figures such as Saint Michael and biblical events like the adoration of Christ by the Three Wise Men, as well as historic symbols such as the royal coat of arms of the Catholic Monarchs who are buried inside. 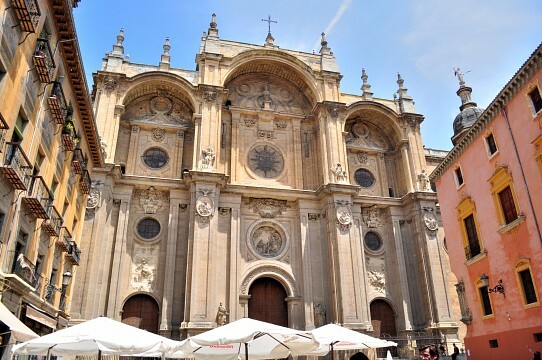 One of the most popular attractions in Granada is the Royal Chapel, known as the Capilla Real in Spanish. 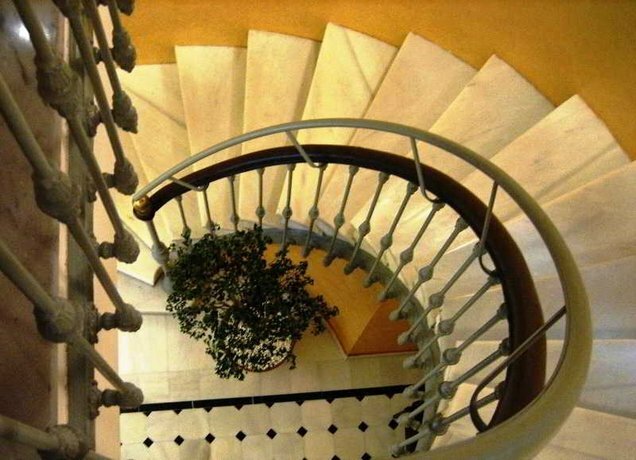 Despite being connected to the Cathedral, it is currently maintained as a separate attraction that must be accessed via a different entrance. The site was chosen by the Catholic Monarchs for their mausoleum shortly after the reconquest of Granada from the Moorish Nasrid dynasty in 1492, which resulted in the end of the Reconquista . Due to the importance of the project, it was constructed before the Cathedral from 1505 to 1517. 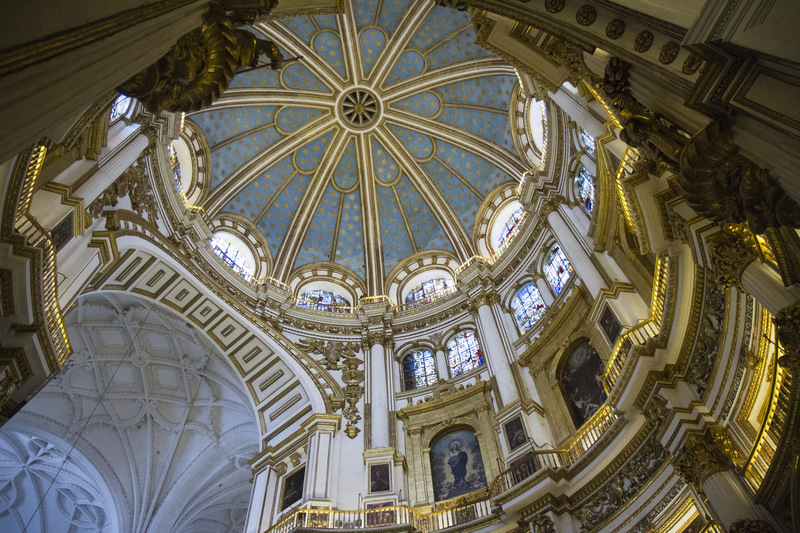 If you’re interested in history, then you’ll want to see the final resting place of the two most influential monarchs in the history of Spain. The Gothic-style chapel features beautiful marble monuments dedicated to Queen Isabella I of Castile and King Ferdinand II of Aragon, as well as their daughter Queen Joanna of Castile, often known as Juana la Loca, and her husband Philip I of Castile. Visitors who descend the stairs beneath the monuments can also view their coffins. The fifth coffin belongs to their nearly 2-year-old grandson, Miguel da Paz, Prince of Portugal, who they had hoped would one day unite all of the Iberian peninsula under one kingdom. Another highlight is the chapel’s Sacristy Museum, which features relics, portraits, sculptures, and a gallery of paintings by famous artists such as Italian painters Sandro Botticelli and Pietro Perugino. You won’t want to miss the chance to see the crown and scepter used by the Catholic Monarchs, as well as books and tapestries that belonged to Queen Isabella. 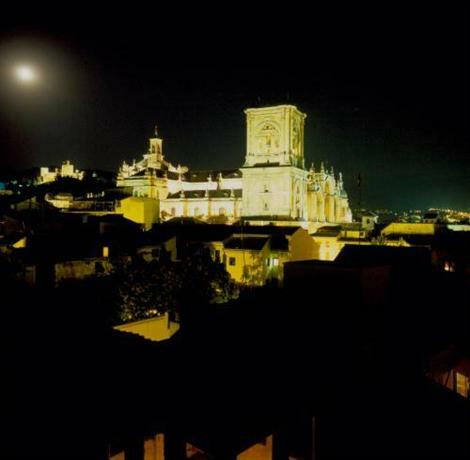 If you’re interested in art, don’t miss the Chapel of the Trinity, known as Capilla de la Santísima Trinidad in Spanish. 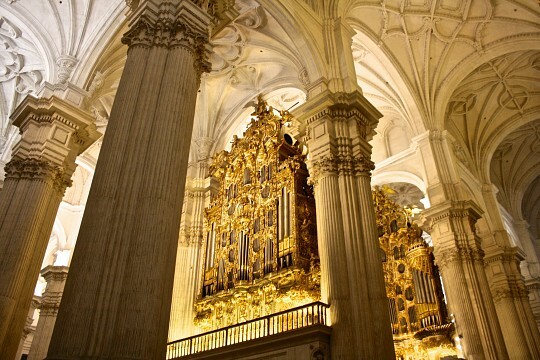 It is known for its exquisite altarpiece, or retablo, which features paintings by renowned artists of the time such as El Greco, José de Ribera, and Alonso Cano. 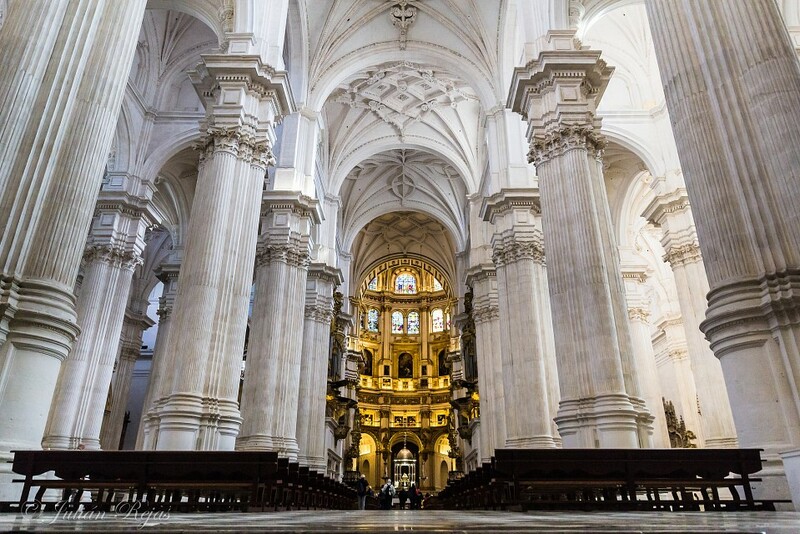 Granada Cathedral was originally intended to be the royal mausoleum of the Spanish monarchy, but King Philip II of Spain instead had El Escorial built outside of Madrid to house the remains of his father, King Charles I of Spain, himself, and subsequent Spanish rulers. Here is everything you need to know in order to plan your visit to the Cathedral. 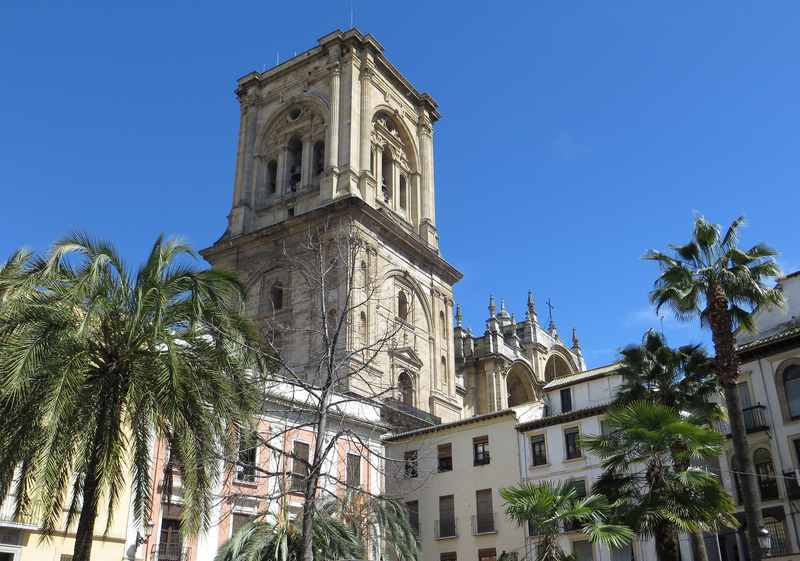 You can reach Granada Cathedral by bus using the city’s LAC urban bus service. 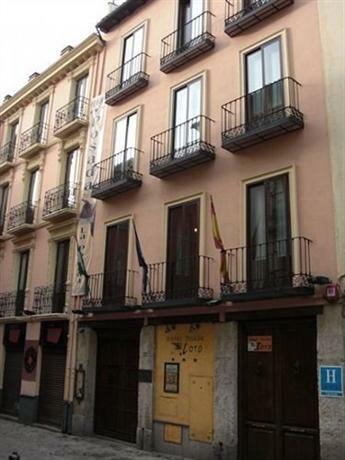 Several routes can take you to the nearest bus stop, “Gran Vía 1”. 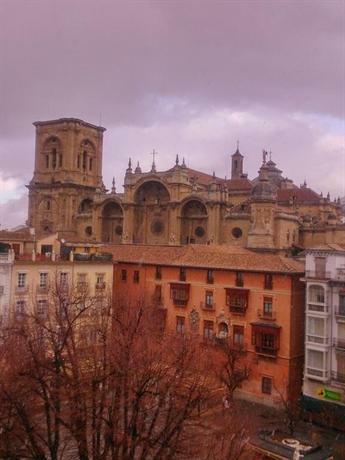 Since the city center is pedestrianized, it is not possible to access Granada Cathedral by car. However, you can get a taxi there for a reasonable price if you prefer not to walk. The Cathedral is open to visitors each Monday through Saturday between 10:15 and 18:45 and from 16:00 to 19:00 on Sundays. The Royal Chapel is open daily in both the morning and the afternoon, with a short break at midday. Hours vary depending on the season. Admission to the Cathedral for cultural visits costs approximately €4 ($4.60) per person, with discounted prices for students, seniors, and groups. The same pricing scheme is used for the Royal Chapel, which must be entered separately.